Having removal trucks running from the UK to Italy every week and vans dropping daily in Rome, you can be sure European Removal Services has the vehicles, equipment and team in place to take care of all of your Italian relocation requirements. 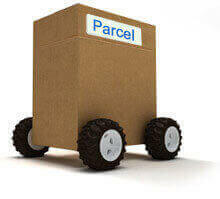 From small student moves, to full house re-locations, we can offer you a quick quotation, speedy removal service and any solution to your moving requirements. 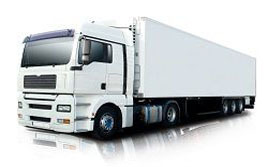 Whether you are coming to Italy from any European country or you are planning to move from Italy to any country in Europe, we offer professional, reliable and economical moving services to meet all needs and budgets. The company is connected to a wide network of partners all across Europe to make moving a happy and hassle free experience for its clients. 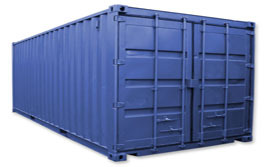 We are efficient in accommodating your international moving needs all across Europe. Every year, we move numerous businesses and families from Spain to Italy, from Italy to Belgium and more, covering all European countries. 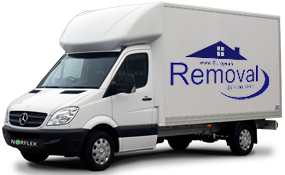 If you are looking for an experienced company who does removals, European Removal Services is here at hand to solve your relocation requirements. We are knowledgeable and experienced in everything related to carrying out this task, so you can rest easy knowing you are in good hands. 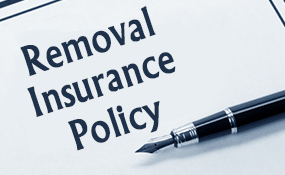 For over 20 years we have been serving the relocating public by carrying out the job of moving effects from point A to point B in the most efficient and adequate way possible. 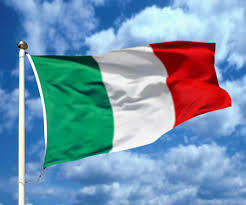 We have carried out removals to Italy and many other European countries, and even at an international level. If you are interested in the international aspect, please get in touch with us. We count on various partners who we can work with to offer you this service. If destiny, work, or family has made you relocate to Italy be prepared to get acquainted with a wonderful culture. It is fantastically friendly, the food is delicious, and there is a lot to see and do. Before you know it you will fall in love with local customs, and learn to appreciate the beauty of all the Italian characteristics that effortlessly stand out to greet and embrace you. Italian is one of the romance languages deriving from Latin, and although it is spoken throughout the country, you will also find that regional dialects are still commonly used. Home of the Roman Empire, evidence of their power is scattered all over the country in the form of ruins, and statues. Most architecture is traditional and hundreds of years old. As such, prime examples of a variety of historical periods can be found throughout the nation. Italy played an important role in the arts, culture, and other intellectual fields with valuable contributions from artists, writers, philosophers, and scientists. Worth mentioning are Leonardo da Vinci, Michaelangelo, Dante Alighieri, Galileo, Rossini, and many others.